Join us for our annual clean up on the Alban Way. Litter picks and bags provided, with tea and coffee at the end. Meet at Wrestler’s Bridge Hatfield at 10:00 and expect to finish at 12:30. Wear robust footwear and gloves, as modeled in the picture. 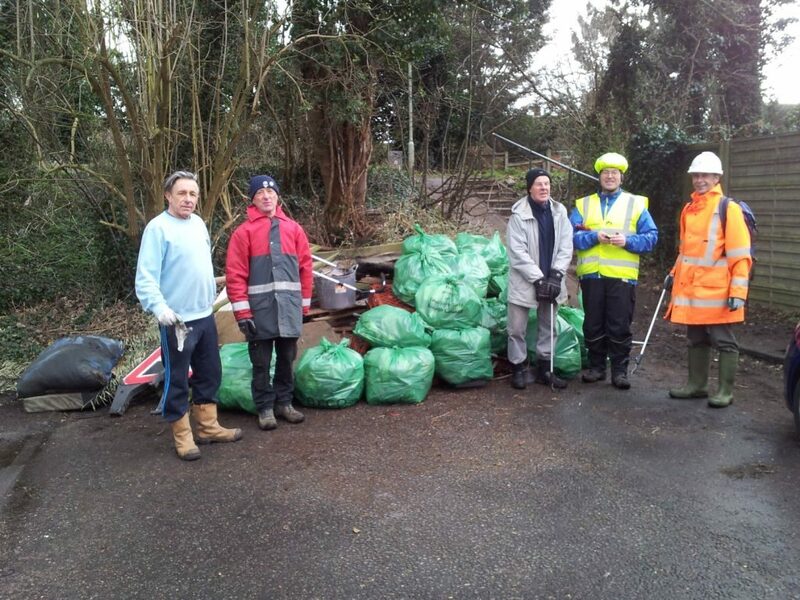 This event is part of Clean Up Hatfield and we will be working alongside Sustrans East Herts Rangers.